Wawawewe II Villas are in a mini Balinese tropical paradise. 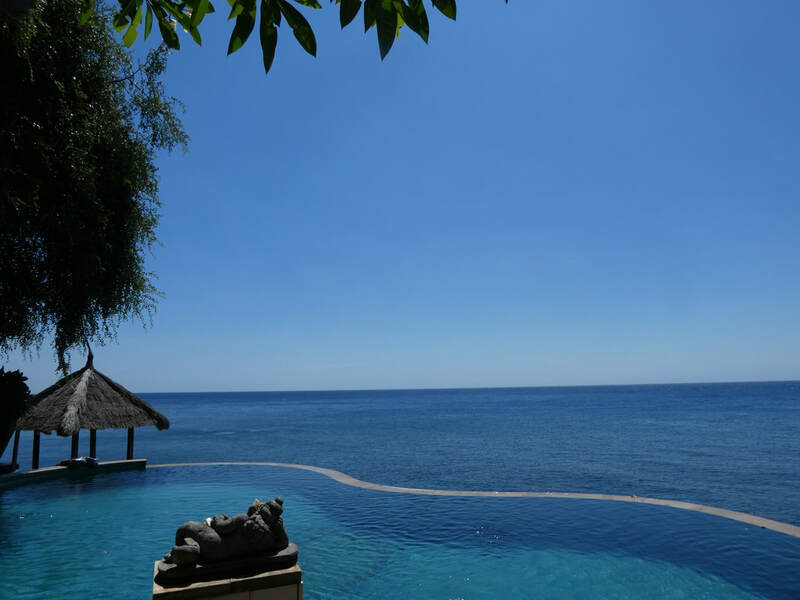 All the villas surround the lush garden, which creates natural shade and a warm breeze to your private veranda and the idylic infinity pool, which looks out to the Bali sea with the deep ocean divide towards Lombok and the Gili Isalnds. ​Wawawewe Classic Villas are the latest of our Wawawewe Family. 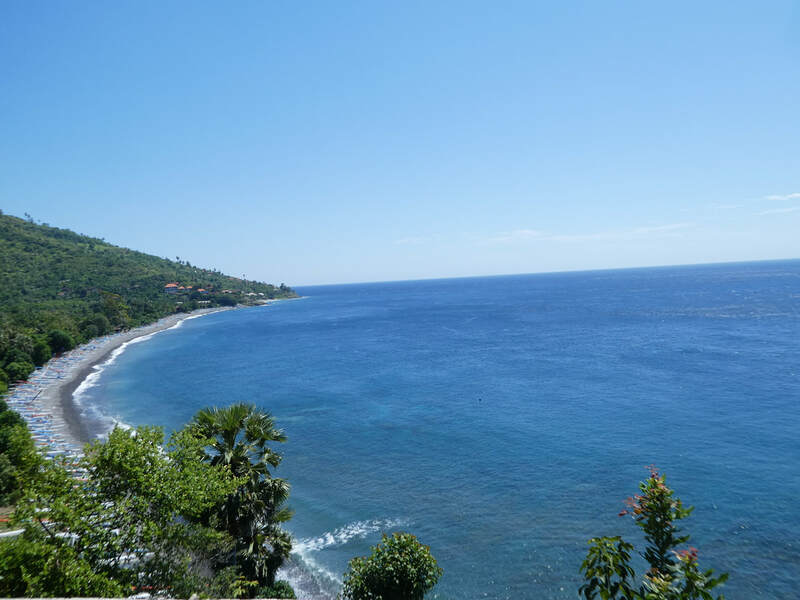 Situated on the Beach from where you have a stunning view of The mighty Mount Agung, and in the heart of the Amed community. Classic is unique not only do we make traditional Balinese sea salt each dry season, but the rooms are made from recycled materials, which we have collected over many years. Classic is creative, rustic and natural, with all the comforts you need for your stay. A few steps from your room and you are in the pool or on the beach, with views of the lush mountains behind. Wawawewe Rock has the most spectacular views, it stands on a hillside between two bays, Banyuning, where the famous Japenese wreck lies and the Balinese fishing village of Aas. 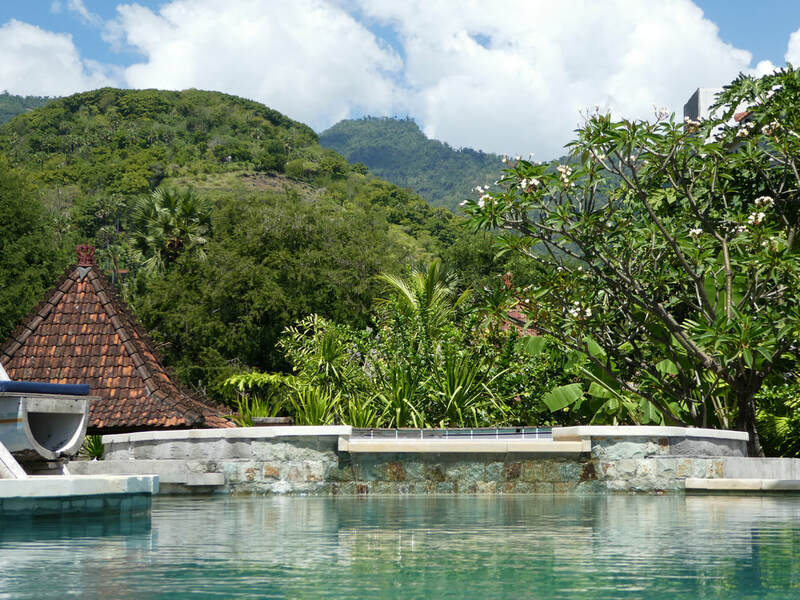 The infinity lap pool merges with The Bali Sea , with Lombok on the horizon, behind loom the steep volcanic mountains. The rooms are all in elevated positions, with different views. Simply a mesmerising experience at The Rock. 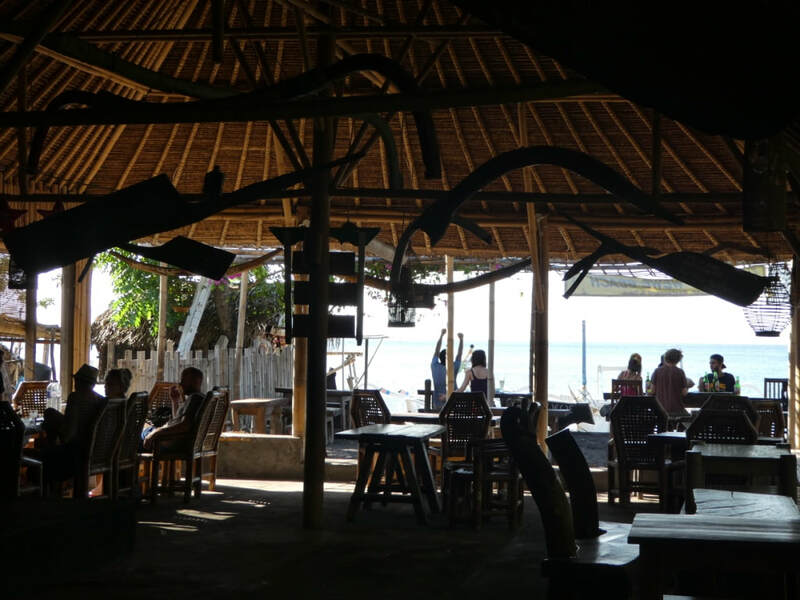 Wawawewe Beach bar and Restaurant in on the salt making beach of Amed. A traditional Balinese bamboo structure, using reclaimed wood for the bar and furnishings. Open to the beach enjoy the sites of the fishermen and their families daily life, while you enjoy a selection local food, freshly cooked to order, and catch of the day simply barbecued, and of course ice cold beer, wine and cocktails.